Providing you with state-of-the-art treatment includes investing in technology that we know will make your treatment easier and more comfortable while producing better outcomes. Dr. Leung stays current with all emerging dental trends and equipment to provide you with the highest standard of dental care available. Please take a moment to browse through the technology we offer, and if you have any questions, please don't hesitate to call us! 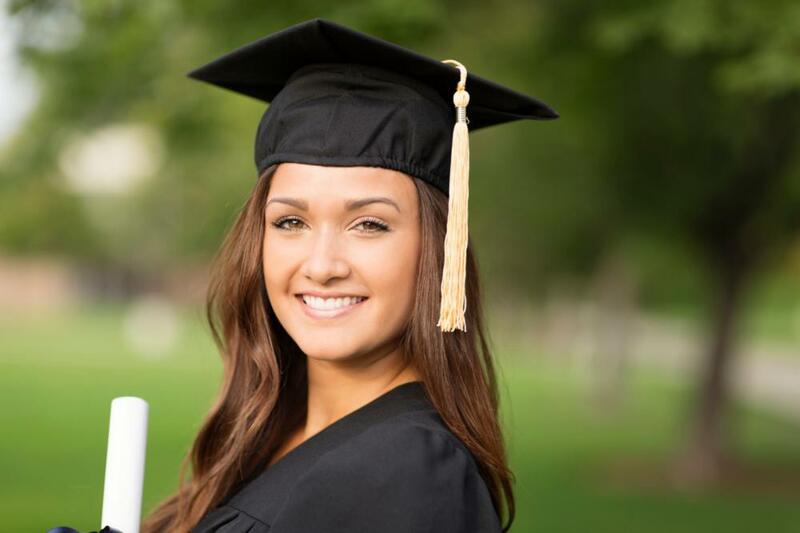 We use dental cone beam CT imaging (CBCT) to measure the quantity and quality of bone before implant placement, find complex infections for root canals, and plan orthodontic treatment. Modern CBCTs combine ultra-low-dose radiographic imaging with state-of-the-art 3-D diagnostics to show us the relationships between bones, teeth, nerves, tissue and airways to help us develop a highly accurate plan for treatment. We use the term "cone beam" because digital x-rays are projected in a carefully controlled cone-shaped beam. A rotating arm moves the imaging system in a complete circle around your head. All you have to do is stand and let the scanner do the work. CBCT imaging fits your busy schedule because it’s fast, easy, and totally painless. The process takes a minute or less to complete and provides us with highly accurate views of oral and facial bone structure. 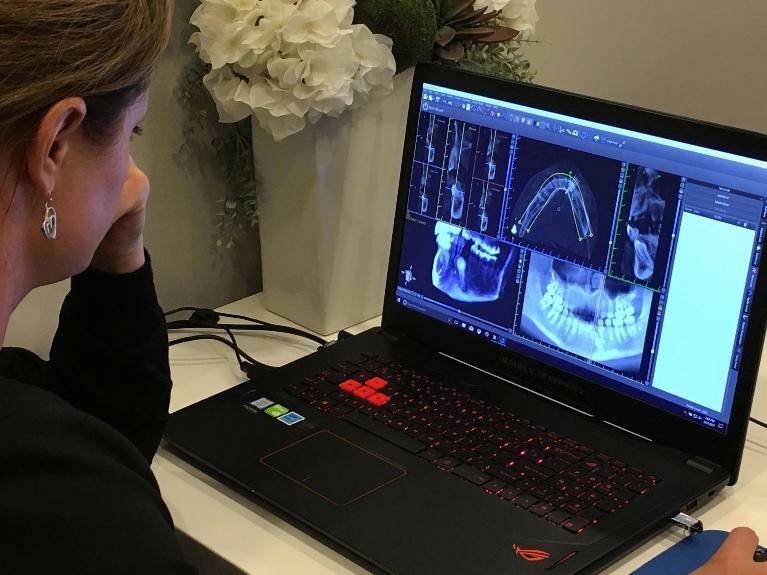 The Nomad handheld x-ray unit allows us to take dental x-rays in any room of the office and eliminates many of the frustrations of taking traditional x-rays. The design of the Nomad makes it possible for us to take the x-ray when you’re ready, not when the machine is ready. It is also faster because we can take multiple x-rays without ever leaving the room. The process of taking the x-ray is highly accurate because, when we are in the room with you, we can ensure the digital sensor is ideally positioned to obtain an accurate image the first time. The portability also allows us to quickly take x-rays for patients who have special needs or who use a wheelchair. We use a leading, state-of-the-art, dental implant treatment planning software that is used by top dentists around the world. It is a powerful tool that allows us to measure the jaw, determine bone density, proximity to nerves and vital structures and much more. With this advanced software, we can carefully plan the most ideal dental implant placement. Ideal implant placement creates natural looking results that last a long long time. Best of all, it makes the implant placement process quicker, resulting in the least amount of discomfort and fastest healing times.